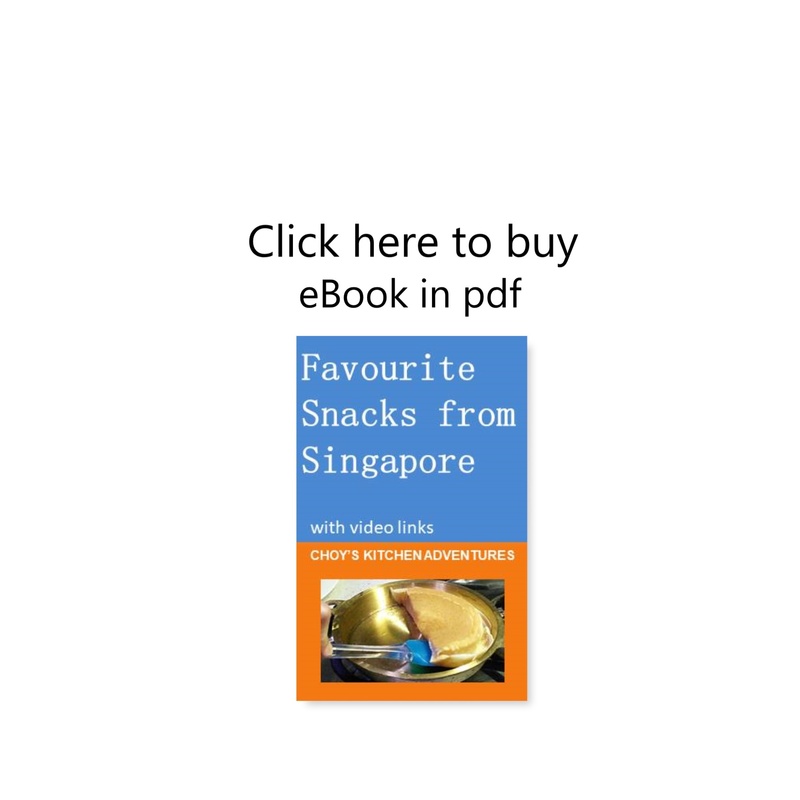 I have collated my most popular snack food recipes and “how to make” videos in one handy book. These recipes are tried and tested and have won rave reviews from those who have tasted the food. This book is now available in digital format and on paperback.